This entry © Moon Chase. 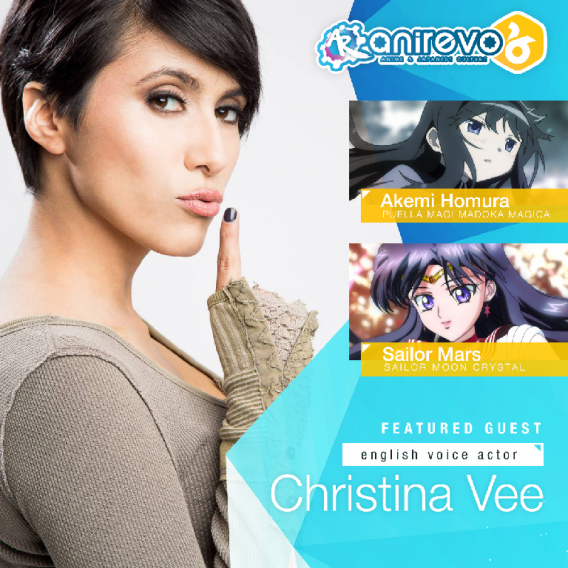 Written by Emily and posted on May 7, 2016 at 12:30 pm and filed under Anime Revolution, Cristina Vee. Bookmark the permalink. Follow any comments here with the RSS feed for this post.